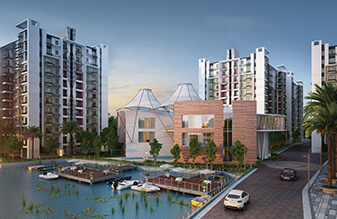 Rajarhat Chowmatha | Estimated completion Q3 / Q4 2018 Each apartment has been individually designed to maximise space and light. 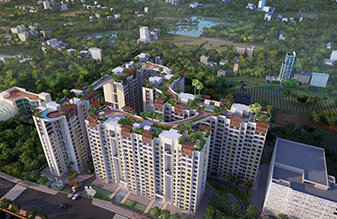 Siddha Happyville is another large residential gated complex by the Siddha Group. 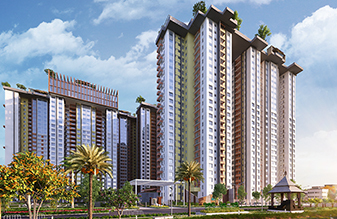 Set on an expansive landscape of green fields and endless skies, it is home to residential towers that stand tall as pillars of happiness over an idyllic panorama of fun and frolic. 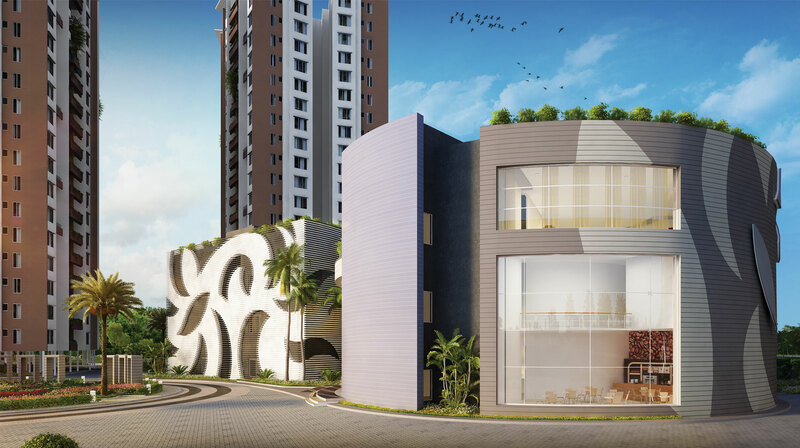 Siddha Happyville is where the joy of family living in community harmony comes together in homes made exclusively for families that want to escape from the city's chaos and live in happiness. first rooftop Skywalk in South Kolkata.